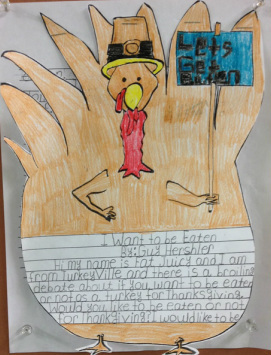 There is a heated debate broiling in the turkey world. 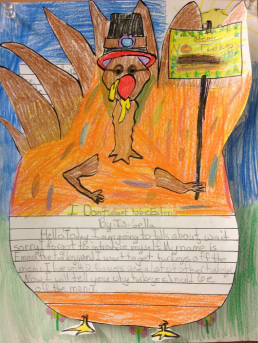 Millions of Americans are going to sit down to a traditional turkey dinner on Thanksgiving. 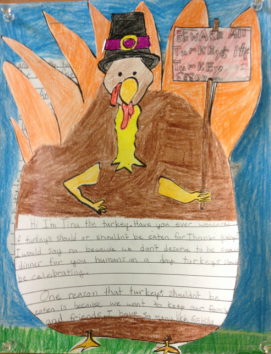 The turkeys are stuffed in the middle and have to pick a side (and I'm not talking about a side dish). 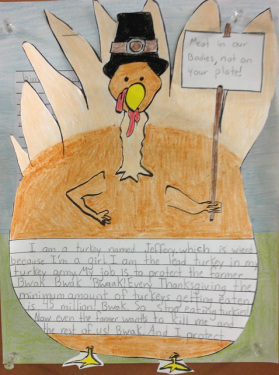 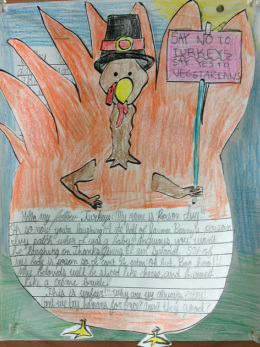 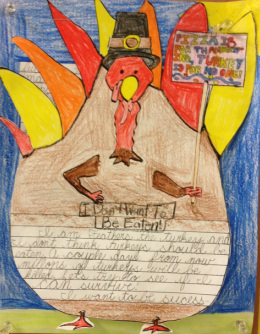 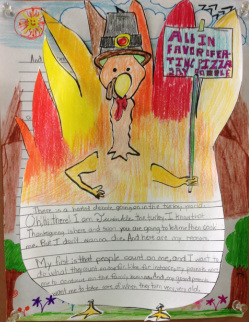 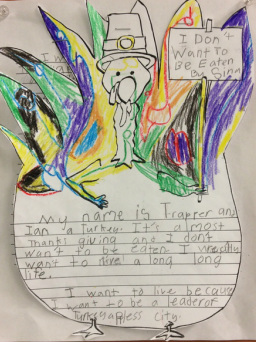 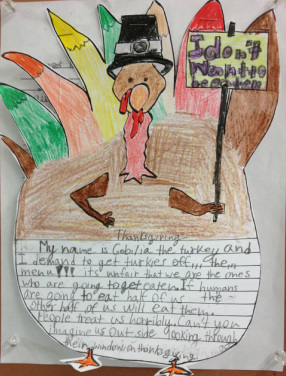 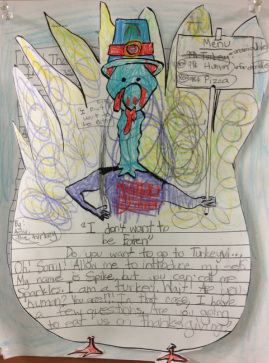 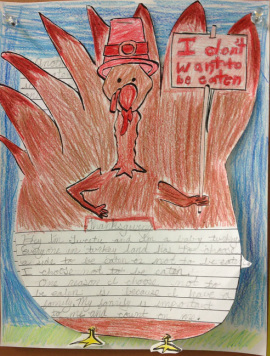 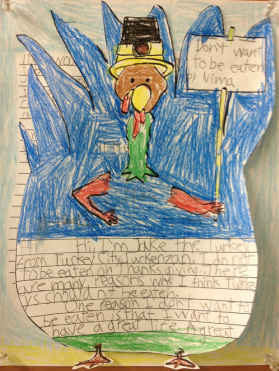 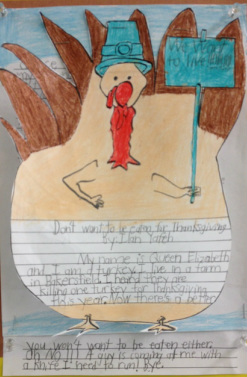 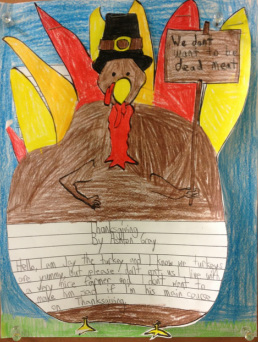 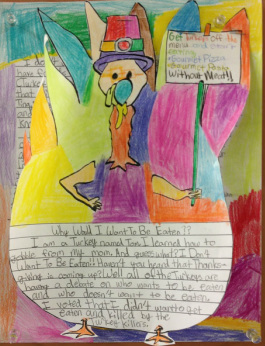 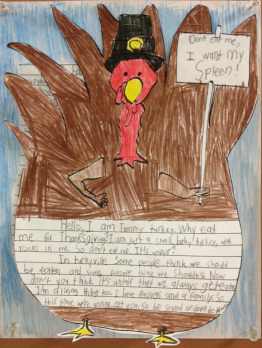 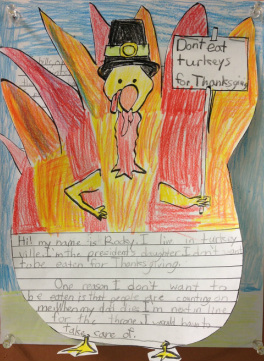 We took the perspective of a turkey and pondered this question, should turkeys be eaten for Thanksgiving? 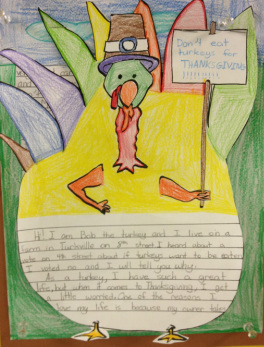 Enjoy listening to our podcasts and have a Happy Thanksgiving!